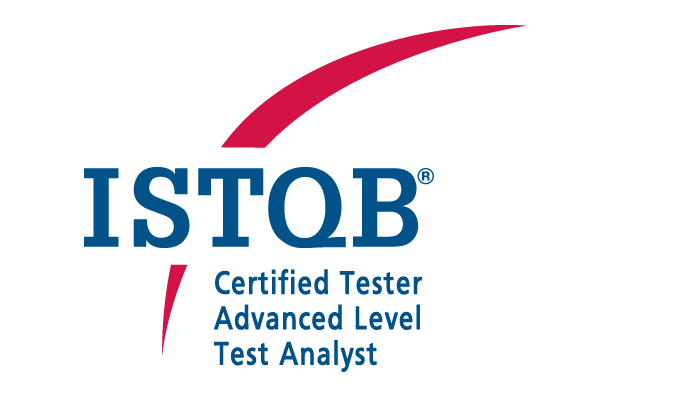 The ISTQB Advanced Level Test Analyst Qualification furthers testers’ knowledge, expertise and skills in test analyst issues. These issues range from selecting the right technique and domain testing to producing test documentation. Successful exam takers can pursue career options as Quality Assurance Specialists, Software Testers, Test Analysts, Test Leads and Test Managers. Given how the examination’s material concerns complex, intricate software testing projects, it’s advisable for all exam takers to have had prior professional development in the field of testing. Select and apply appropriate testing techniques to ensure that tests provide an adequate level of confidence based on defined coverage criteria. The Advanced Level - Test Analyst certification exam is paper-based, held in English and in the multiple-choice format. Exam takers have to answer 60 questions; each question has one correct answer and the passing score is 65%. Exam duration is 180 minutes for native English speakers and extends to 225 minutes for non-native speakers.